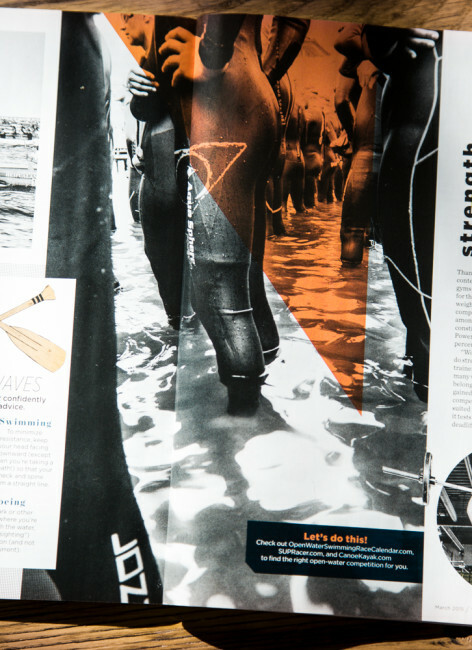 This entry was posted in Editorial, New Work, Sports and tagged Ironman, Sport, swim start, Triathlon, women by admin. Bookmark the permalink. copyright rules. In short, any commercial use needs my permission, any non-commercial use, like sharing or posting my material on a blog, which is totally cool, needs to have my credit as described in my copyright rules. © 2018 Jorg Badura. All Rights Reserved.